Top rated water softeners can help you with water problems. With many uses of water every day, hardness can cause you multiple headaches. Hard water problems first start by corroding your plumbing system and then moves on to damaging your appliances, and eventually to exposing your family to potential health risks, all associated with hard water. While there are some water impurities that are not noticeable, you can easily identify hardness in your water if the utensils coming out your dishwasher have spots or films buildup. When your soap, detergents, and shampoo don’t lather properly it cost you extra money. It’s a probable indication that you are facing hard water issues at home. 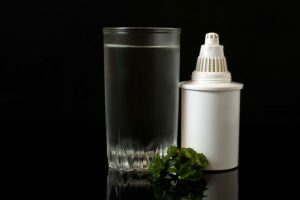 Many think this scenario reasonable so, ignore this festering problem if they are still able to wash clothes, dishes, and of course body, but these scenarios are clear manifestations of hard minerals plaguing your water supply! Save your family from experiencing the ill effects of hard water by installing the best soft water system in your home that you can find. 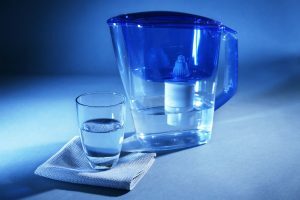 Water treatment systems remove hard minerals from your water, such as calcium, magnesium, iron, and manganese, producing “soft water”. 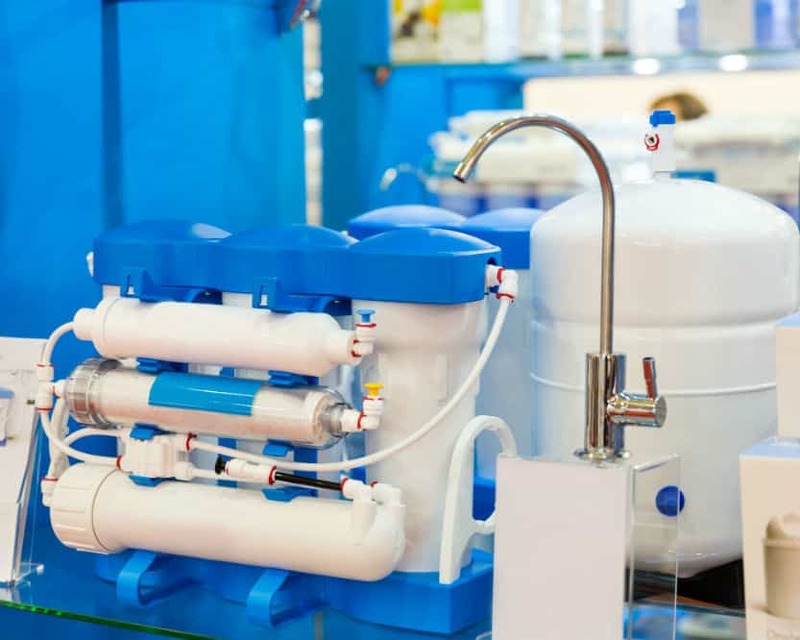 Soft water systems, also commonly known as water softeners, are available in a wide variety of sizes, types, softening technologies, capacities, and brands. 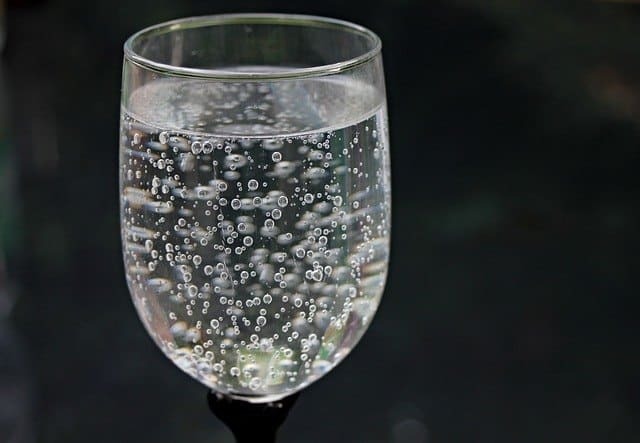 Some of the best soft water systems can equip with new filtration technology that not only focus on specific hard water problems but are also able to remove additional contaminants as well. 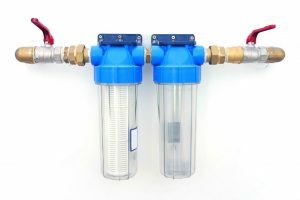 To help you choose which system suits you best, it’s good to know and understand the five attributes of the best soft water system available at your disposal. First and foremost, the water softener you choose should have the ability to soften hard water which can vary in levels of hardness depending on where you live. The best soft water systems can deal with severe water, and not all softeners are as capable. 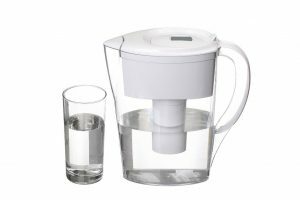 It is therefore essential to confirm if the unit you are about to invest in is capable of softening the level of hardness of your water. You will need to purchase a test kit to find out how hard your water is, which is usually described by PPM(parts per million). When you determine how hard your water is you can then determine which system is capable of removing the hardness in the most energy efficient manner. The main culprits that turn your water hard are calcium and magnesium and the ability to neutralize or ionize them results in soft water. The stuff in your water that turns your white shirts red is probably iron. The best water system is capable of removing not only hard mineral deposits but can also effectively remove the iron that turns your clothes red. 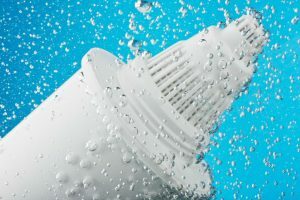 While salt-based water softeners have been around for a long time and proven to be an effective way of removing hardness, other types use different softening technologies. It pays to know the difference before you purchase one. 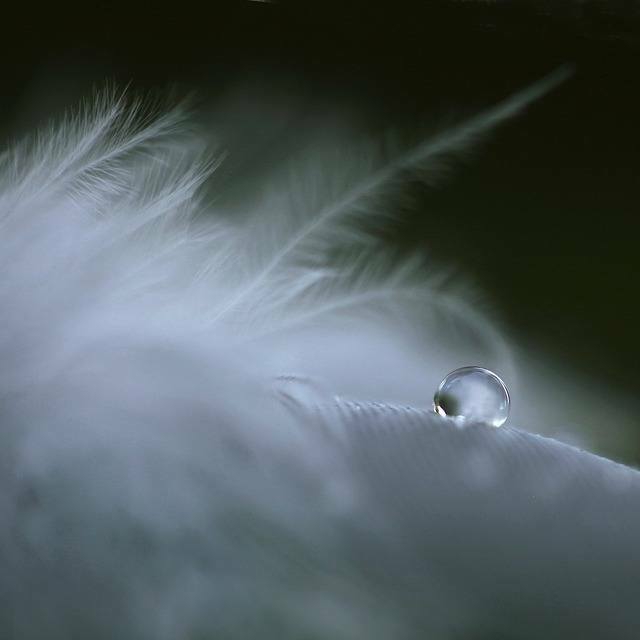 You need a discerning eye to understand how each best soft water system works. Salt-free softener – This system is perfect for you if you’re concerned about sodium chloride intake. This alternative unit uses potassium chloride in place of salt. The soft water produced, therefore, contains no salt content so, your family can safely consume water without worry of salt intake. There’s one thing you need to consider though; potassium chloride tends to be more expensive than salt. Magnetic descaler – This type of softener does not really remove the hardness minerals from your water but instead, alters the minerals chemical state and so, thus prevents them from forming scale buildup in or on your crucial household components. Instead of using resin to attract hard minerals, a magnetic descaler uses electromagnetic force by using a device that is wrapped around the incoming pipe to turn the hardening elements repellent to each other and therefore unable to embed itself to the pipes and is rerouted down your drain instead. An excellent method to fight mineral deposit buildup in pipes but doesn’t do much for softening your water.
. Template-assisted crystallization, (TAC) – you might not have heard of this technology yet because it’s relatively new, but has proven itself to be reliable and competent in transforming hard minerals, particularly calcium, into crystals. Once these minerals are crystallized, they lose their binding or scaling abilities and are flushed into your drain instead of into your dishwasher and clothes washing machine. Again, this is an excellent method to fight against buildup in pipes but doesn’t do much for softening your water. After determining the best soft water system for you, it’s also crucial to be aware of the controls and features it has. While most systems equipped with standard components, the best soft water system offers the most convenient and energy saving technology. It requires a lower amount of salt and water for regeneration, shorter time to regenerate, and automatic regeneration system. Even if a certification itself is not a guarantee of performance and quality, it signifies that the product has successfully gone through and passed the tests for industrial standards. So, it’s also a significant factor that the soft water system you choose is fully certified by renowned water quality assurance organizations like the National Sanitation Foundation (NSF) and the Water Quality Association (WQA). Back to back with a valid certification is a valid warranty that’s usually offered by a reputable company. You might even be more awed if you find a manufacturer that’s generous enough to provide a money-back guarantee! What more would you expect from the best soft water system? It means the package you’ll receive is complete with all the components needed to do the installation yourself, without calling in the experts. Now you already know that hardness in water is not healthy and can be dealt with effectively by installing the best soft water system in your home. 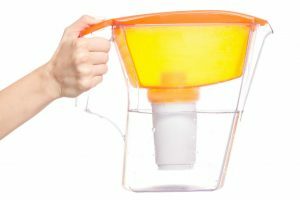 Now you won’t have to busy yourself removing the stains, and the scale buildup as the hard minerals causing them will remove from your water. The “soft water” produced by the system can also make your skin and hair softer without the drying effects of hard water. It can also provide savings from replacing damaged plumbing fixtures and home appliances. Overall, a water softener will make your daily life much more convenient and peaceful, knowing that your family are blessed with safer and cleaner water. 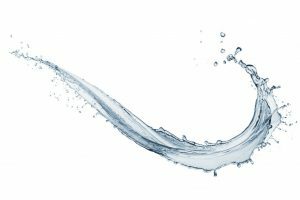 Be sure that you find the best soft water system that gives you the most significant benefits and value for your money. You can also check the How Does A Salt-Free Water Softener Work.